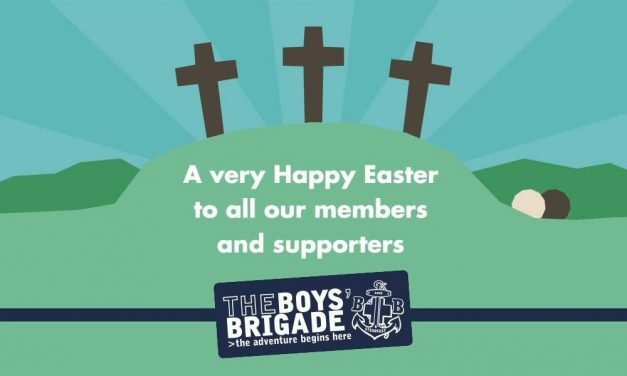 The Belfast Boys’ Brigade owns and operates a number of …. The Boys’ Brigade is split into a number of age groups. Click below to see how you can get involved.